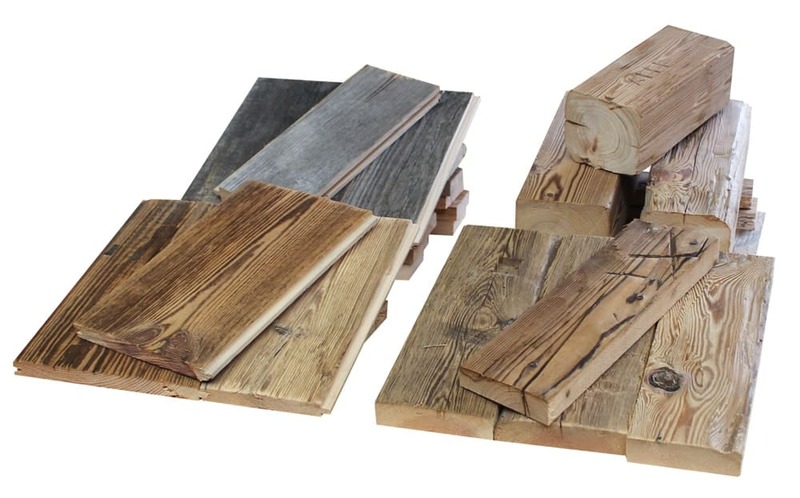 Do you want to get convinced from our quality by holding real reclaimed wood in your hands? Here you can order your own sample package from Brenners Altholz! Take your time to decide at home upon your preferred type of solid timber. It will make it easy for you to decide which fits best for your project! Sunburnt reclaimed wood with tongue and groove – Type S3, approx. 30cm, 2 pcs. Classic Grey reclaimed wood with tongue and groove – Type S3-CG, approx. 30cm, 2 pcs. Hand-hewn reclaimed wood – Type H2, approx. 30cm, 2 pcs. Solid Beams, hand-hewn – Type B3, approx. 30cm, 1 pc. 24.00 € incl. VAT and Shipping* within Austria and Germany. Just fill in the form below. An order confirmation will be sent to you straight away. Payment needs to be done upon your order confirmation. Your samples will be sent to you as soon as we have received your payment. Please note: If case of a future order your expenses will be credited. *Shipping costs to other EU and non-EU countries vary depending on your destination.